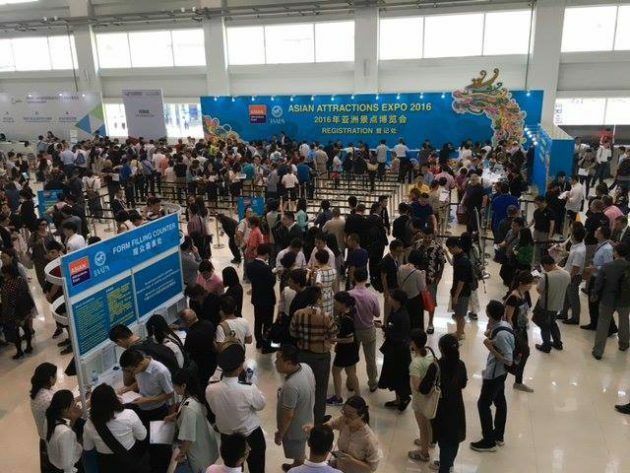 With over 400 exhibitors, IAAPA’s 2016 Asian Attractions Expo offered plenty in the way of new ideas and concepts. The trade show floor was bursting with technology. The most prominent offerings? Dome theater attractions and virtual reality applications. While it was clear that the presence of Chinese vendors is increasing, the show remains vitally important to Western suppliers. Companies that typically don’t exhibit at IAAPA expos (such as Thinkwell) had a large presence this year. Similarly, Scott Arnold of Wärtsilä FUNA commented that his company is planning an even larger showing at the 2017 expo in Singapore. With 11,500 attendees, attendance at the event was up, and exhibitors took note. 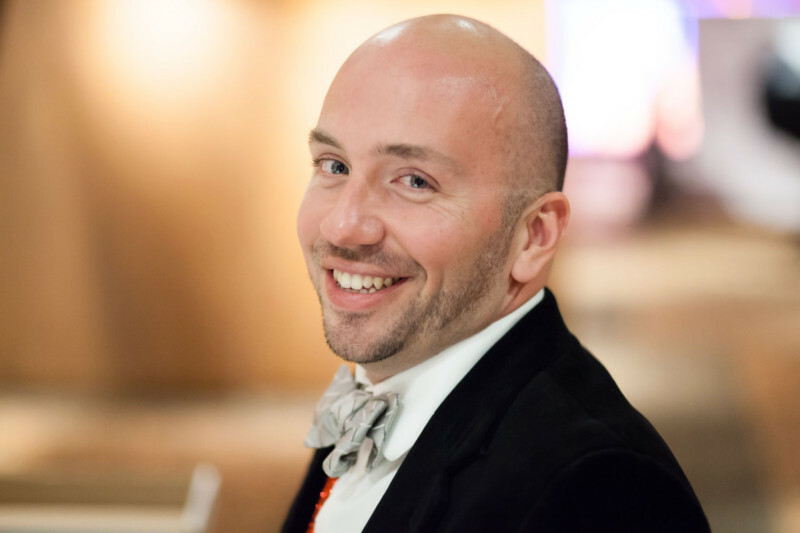 “We usually are mostly busy with drop-in visits, but this year we had meetings with current and new clients set in advance, so we were extra busy with the addition of the drop-ins,” said Mack Rides’ Maximillian Roeser. It was also clear that there is an emerging trend of collaboration. Technology providers are partnering with creative designers and content producers to develop turnkey projects for operators. The partnerships are designed to specifically help smaller studios and developers who are just entering the theme park market, especially in Asia. The Expo, coupled with Disneyland Shanghai’s impressive grand opening, are clear signs that the market is very positive for the Asia Pacific region, and will remain so for some time to come.